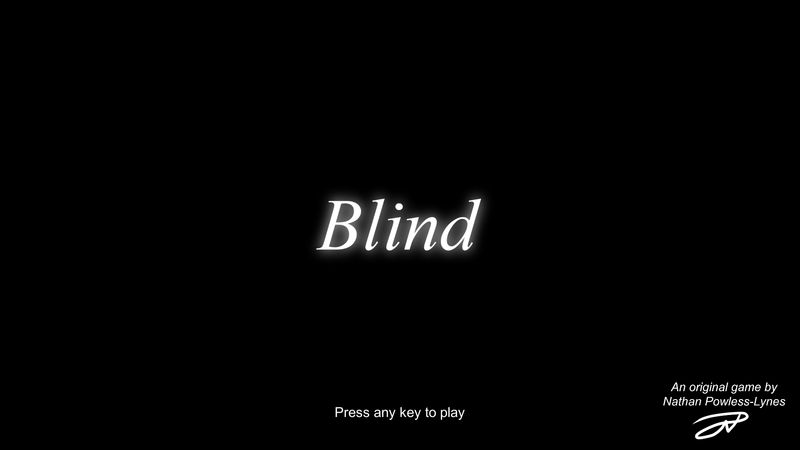 Blind is an audio game. 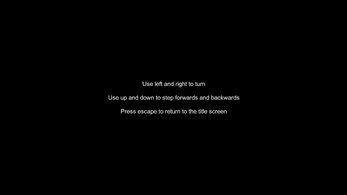 There are no visuals at all, so players must navigate the world by listening to environmental sounds, feeling their way along walls, and following the sound of music. This game is simply about finding your way, and finding music. There are musical instruments hidden throughout the short adventure for you to collect. If you can reach the end, you will hear the instruments you found create a symphony. Blind is best experienced with stereo headphones in a quiet environment. Controls are simple, and should be easy for casual players to pick up. 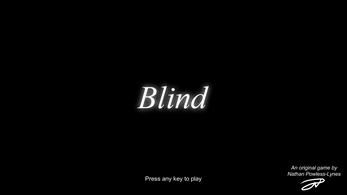 As the name implies, Blind is fully playable by players who cannot see. I walked around for a while but I wasn't able to find anything except the wall. 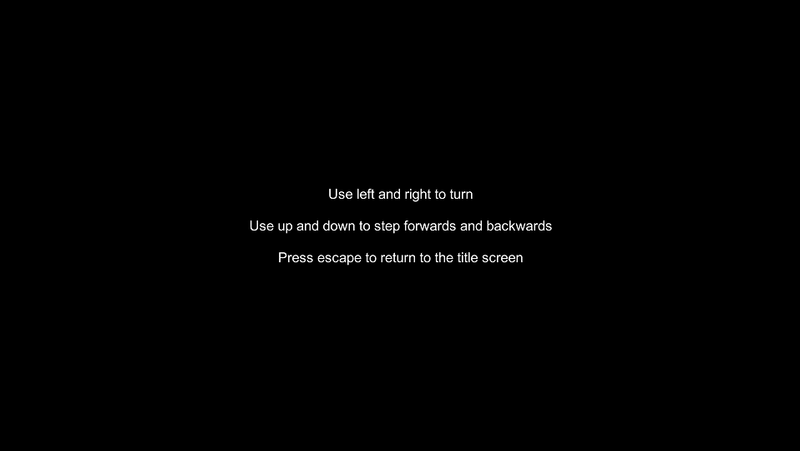 Can you give me a hint of what I should be listening for to get past the first area? Ha, I have serious regrets about the design of that first area, it's far too difficult for first-time players. It's a rectangular room with one opening, and you should hear the sound of the ocean coming from it. Follow that sound, and the hallway will turn left, and you'll be out. Be sure to turn your sound up.